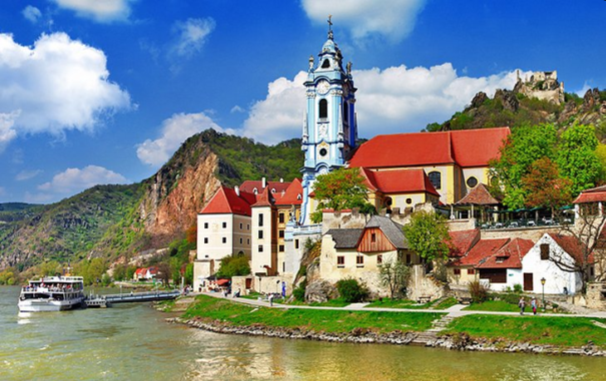 Join us for an amazing pilgrimage to Bavaria, Austria, and Hungary! Every ten years for hundreds of years, the small Bavarian town of Oberammergau hosts a Passion Play for all the world. 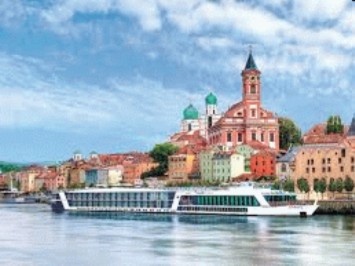 We will also visit begin in the medieval city of Innsbruck, the baroque Benedictine Abbey of Ettal, the romantic castle of Neuschwanstein before embarking on a cruise up the Danube ... visiting such picturesque cities as Nuremberg, Regensburg, Passau, Melk, Vienna, and Budapest! Be sure to reserve your spots now as the seating is limited! Call Margie at 1-800-644-4659 for more information!